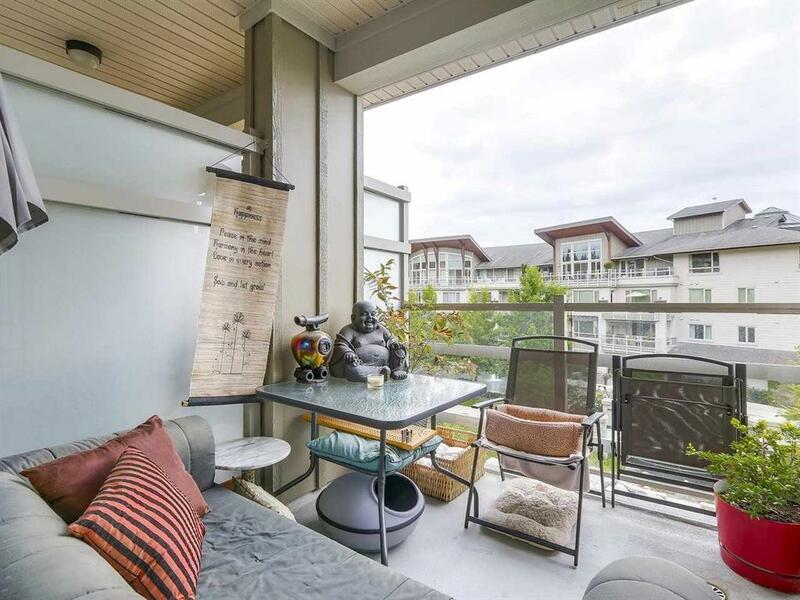 Whistler like Chalet in the City! 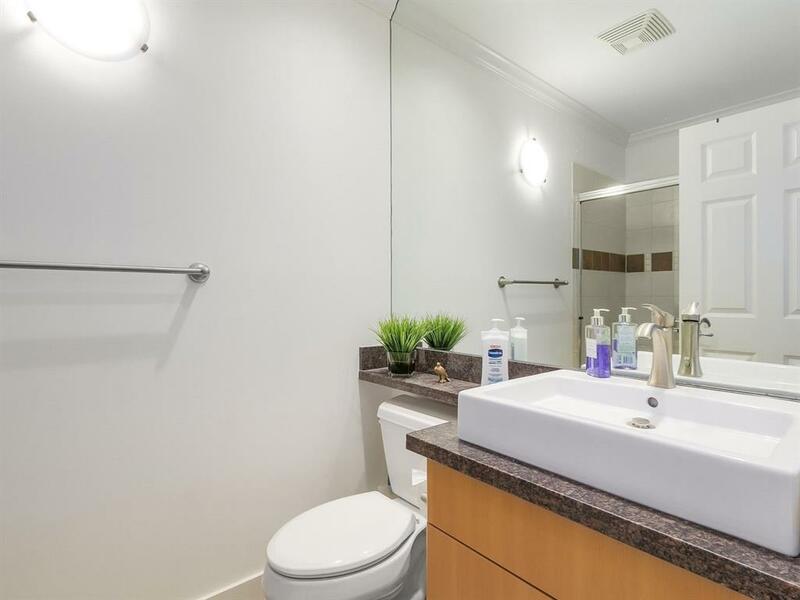 SEASONS at Raven Woods is a retreat…with splashing water from the fountains, and winding paths that lead to the residences the frantic pace of the city slips away! 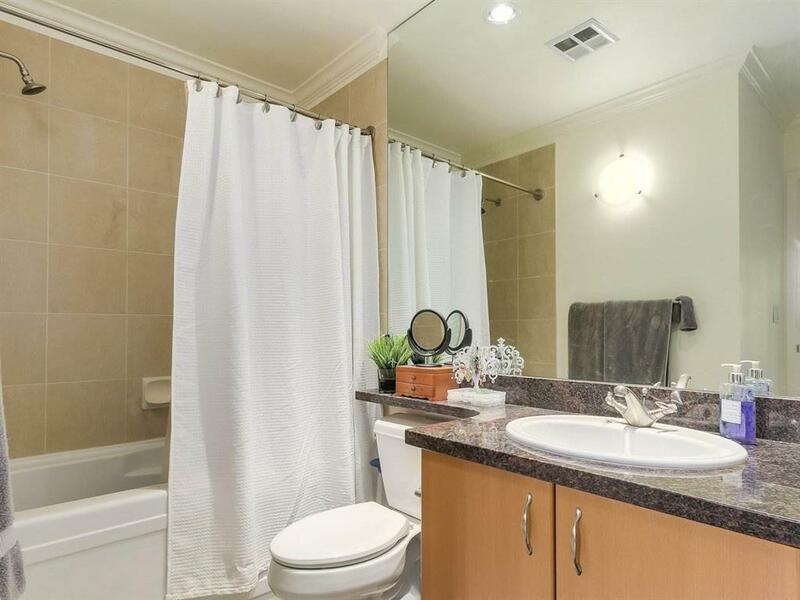 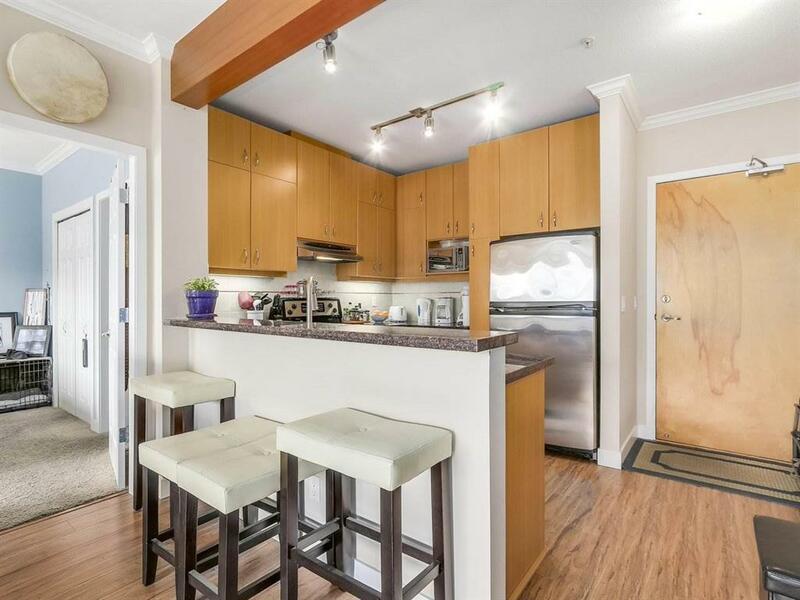 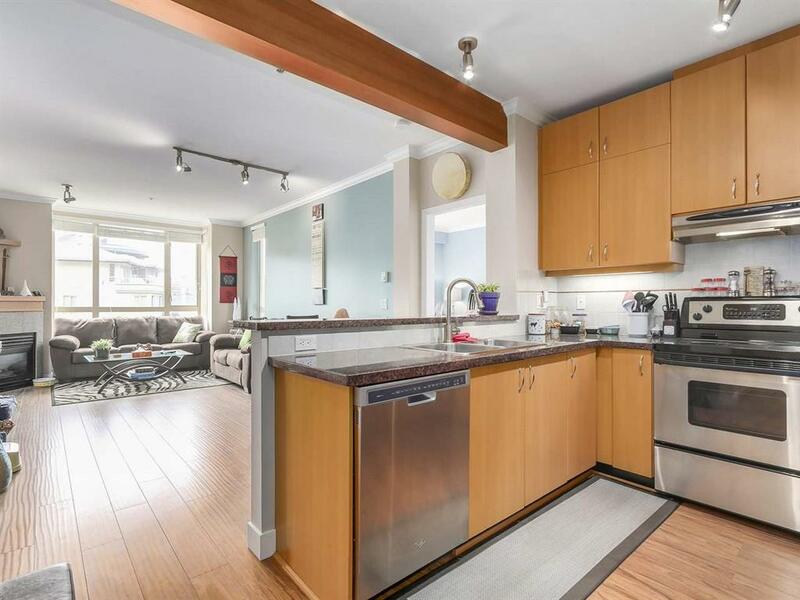 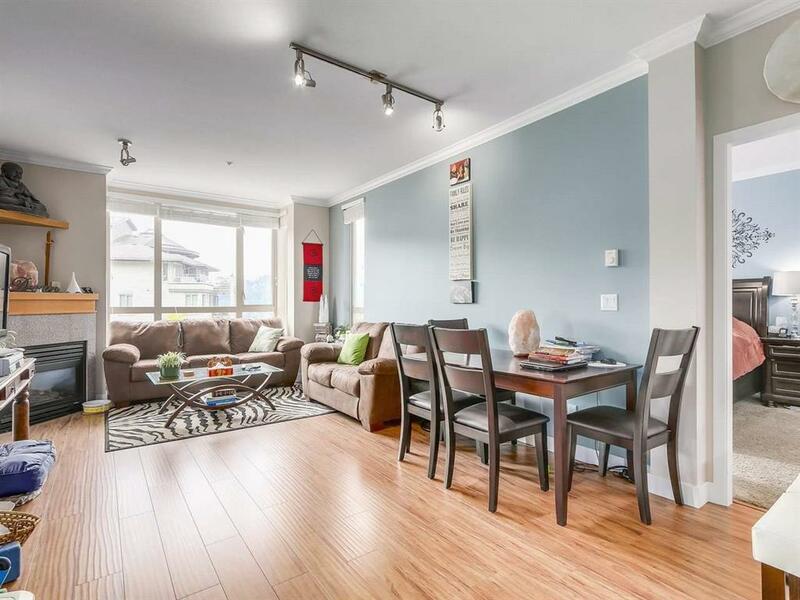 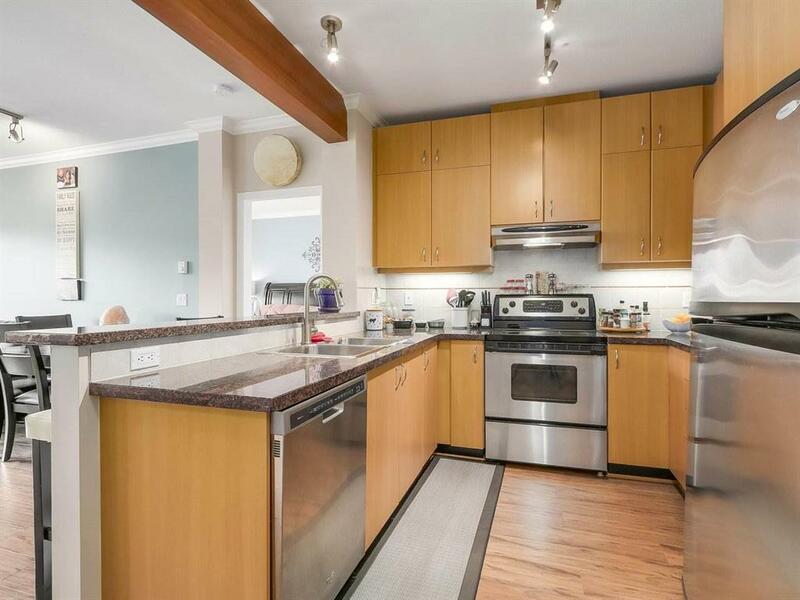 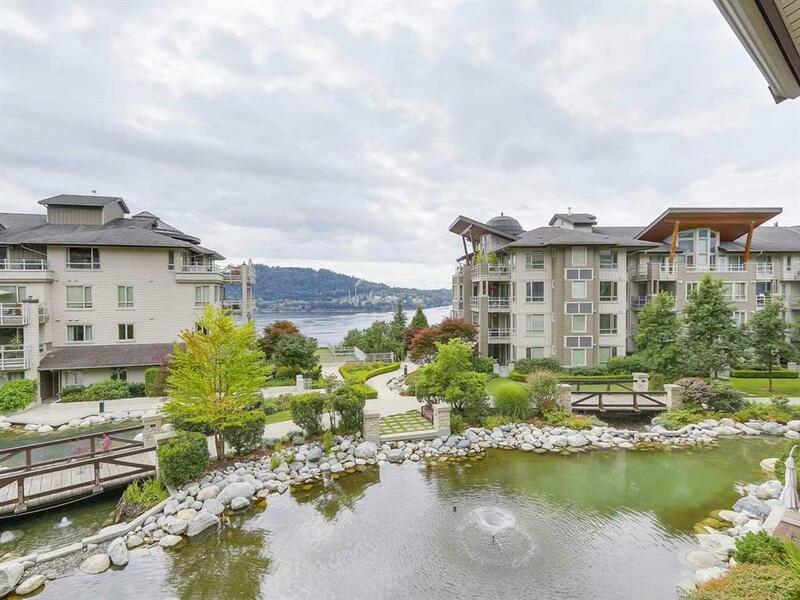 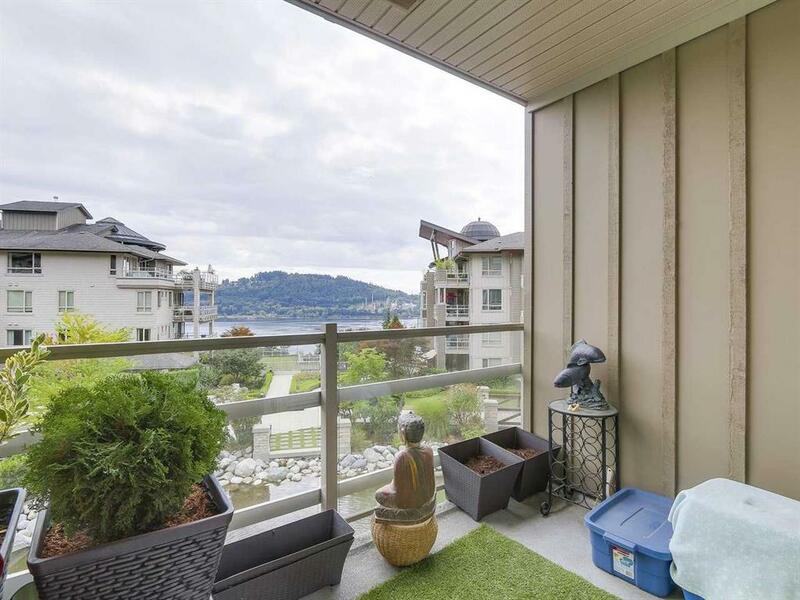 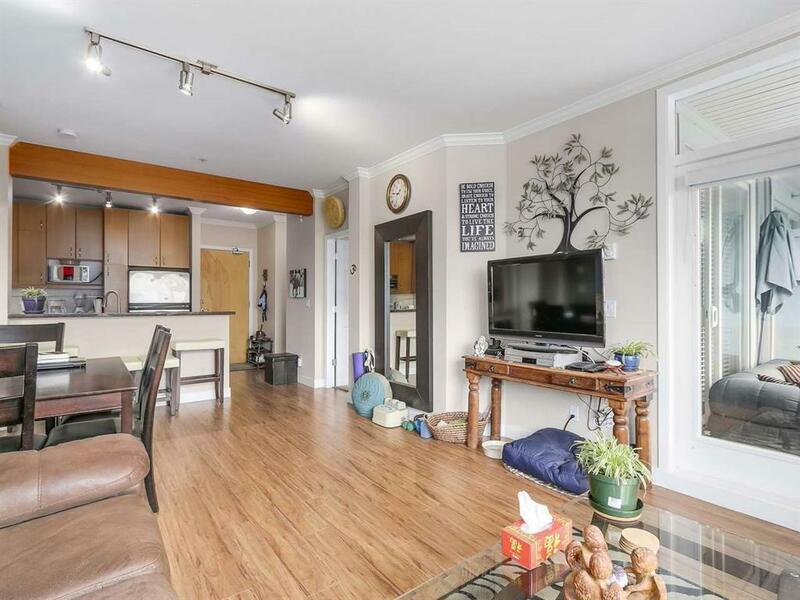 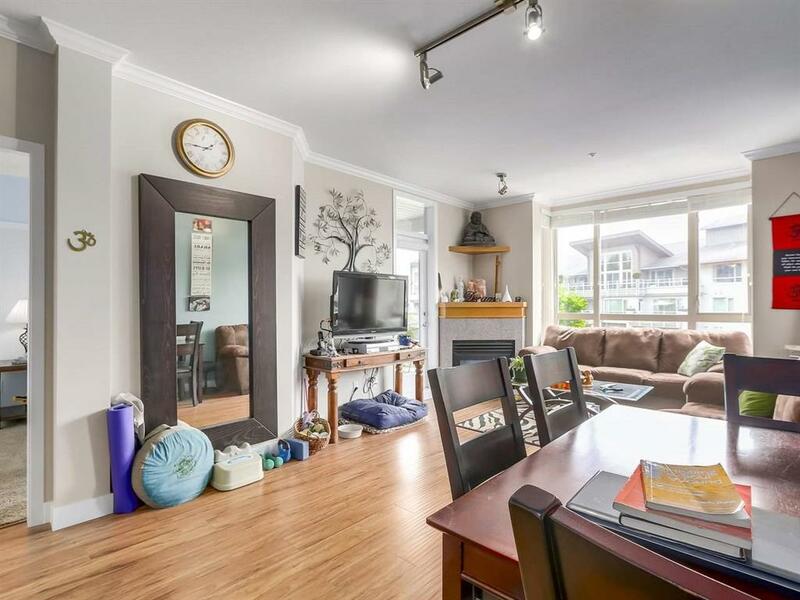 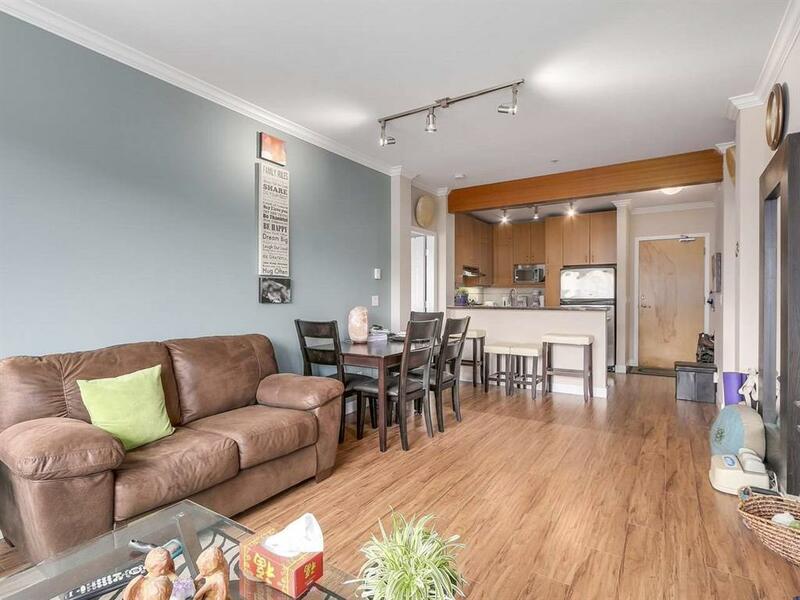 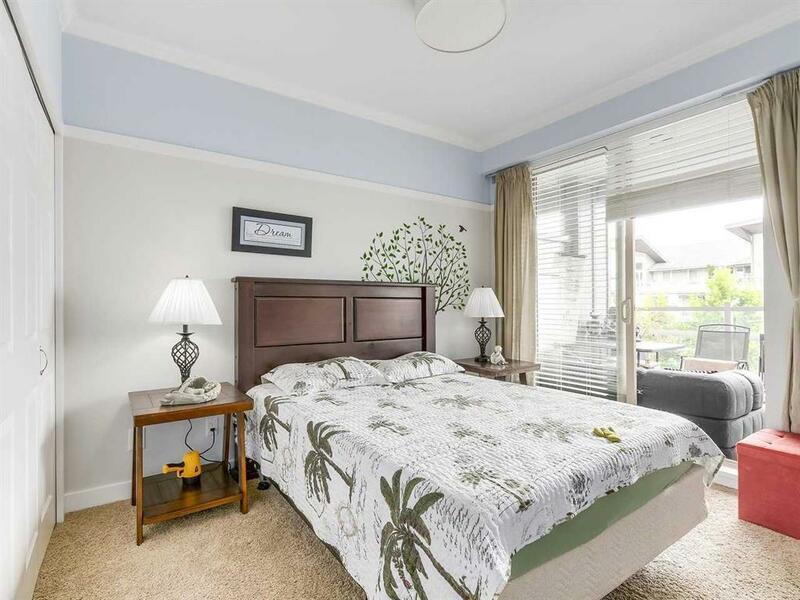 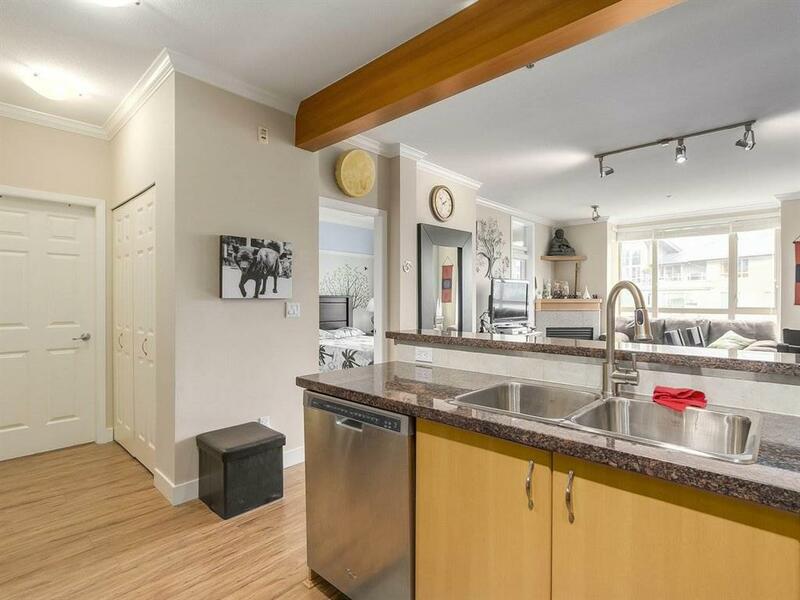 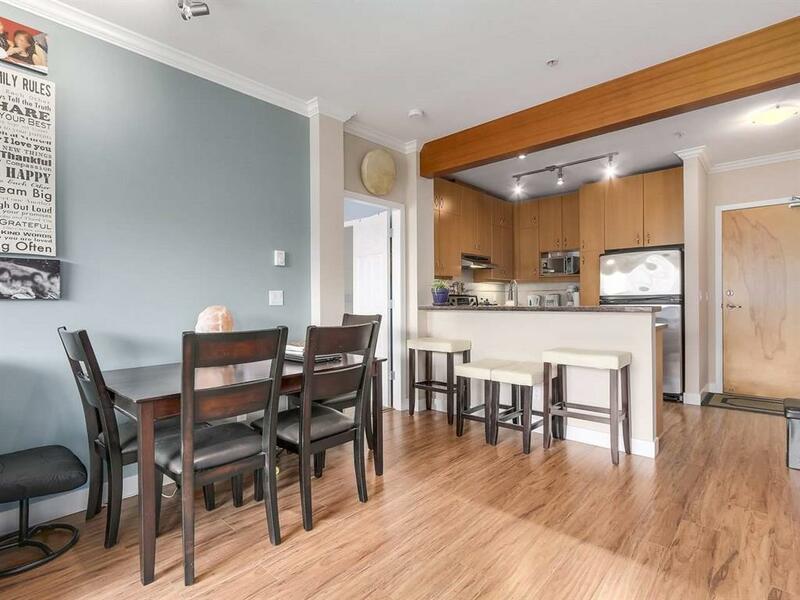 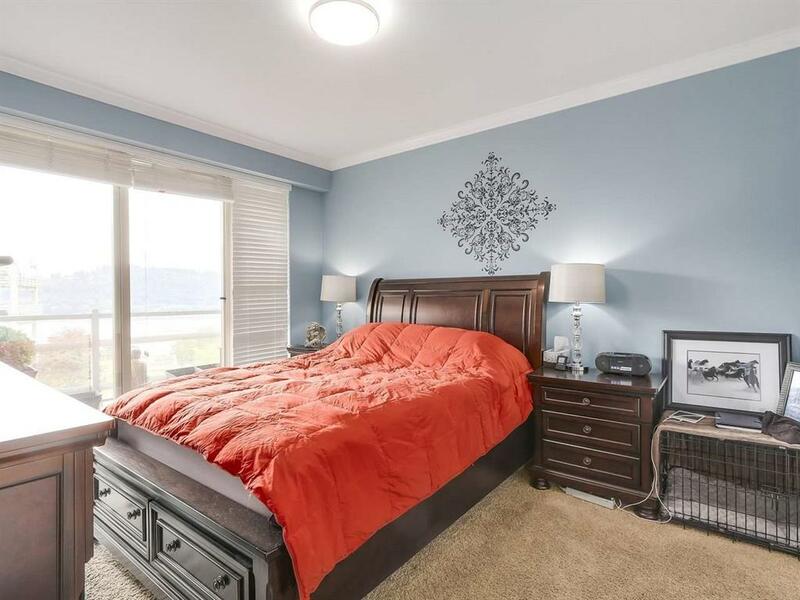 This home has two spacious bedrooms and baths nicely separated for privacy, with an amazing south exposure, and 2 roomy decks to relax on at the end of your day to enjoy the views of Burrard inlet. 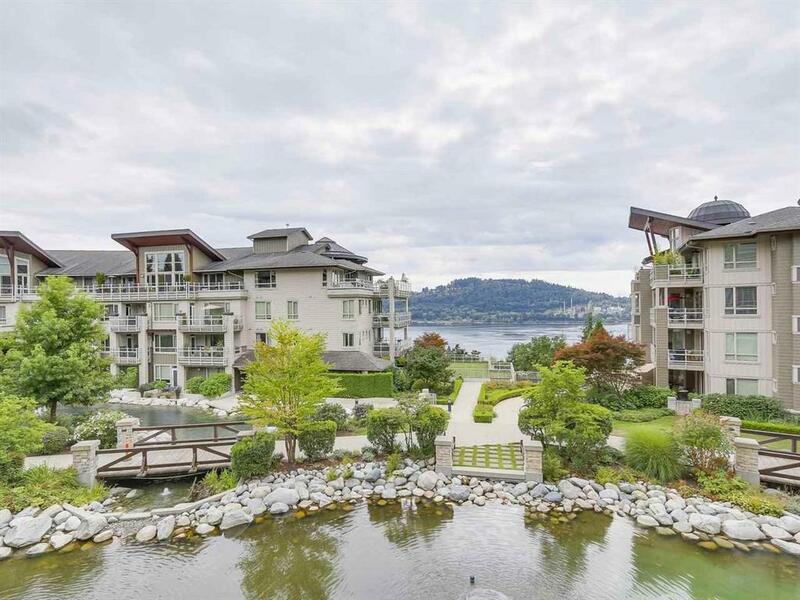 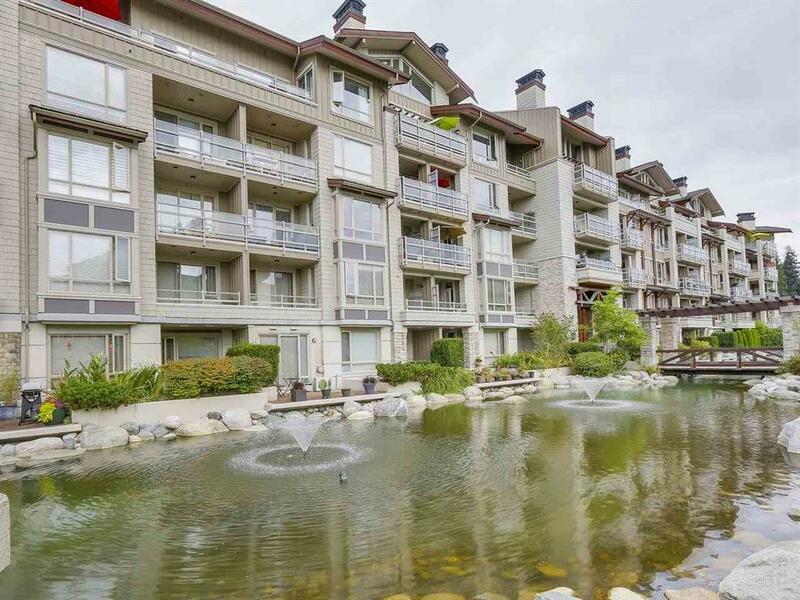 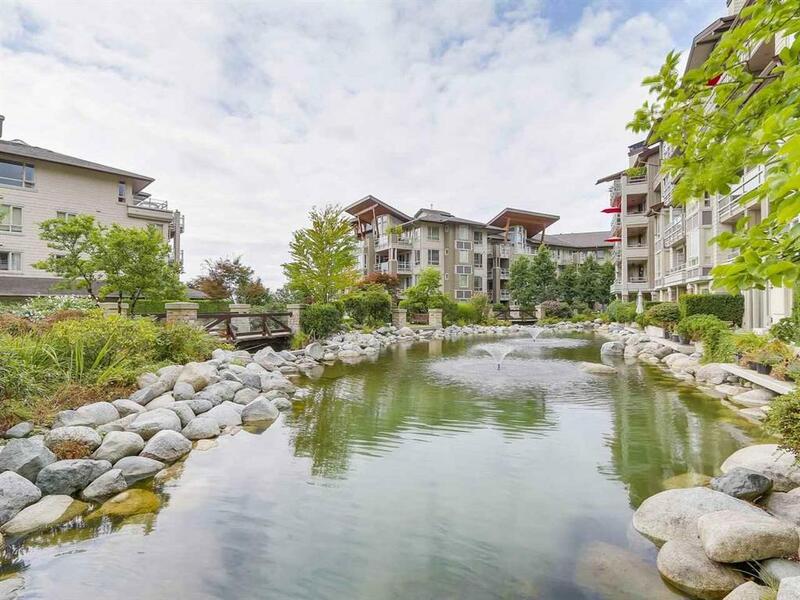 Popular with outdoor enthusiasts for it’s proximity to hiking, skiing, canoeing these homes are in high demand! 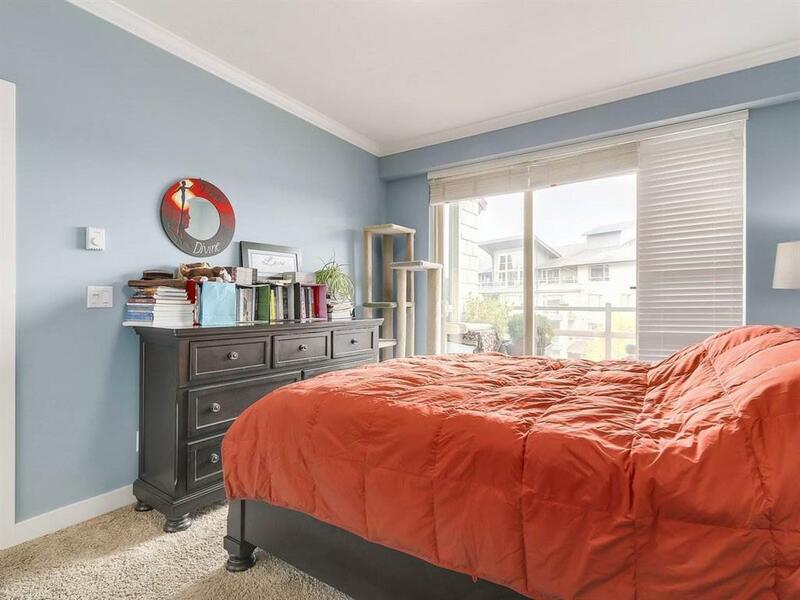 BONUS 2 parking spots: Meeting room/Club House; Bike room; and an exercise room!